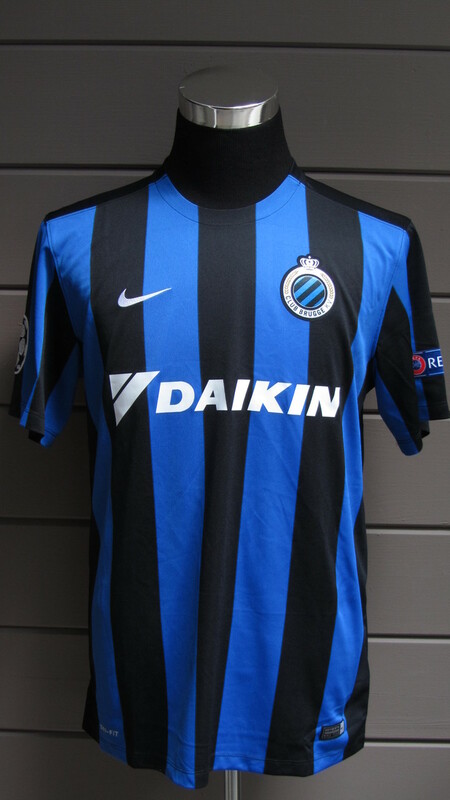 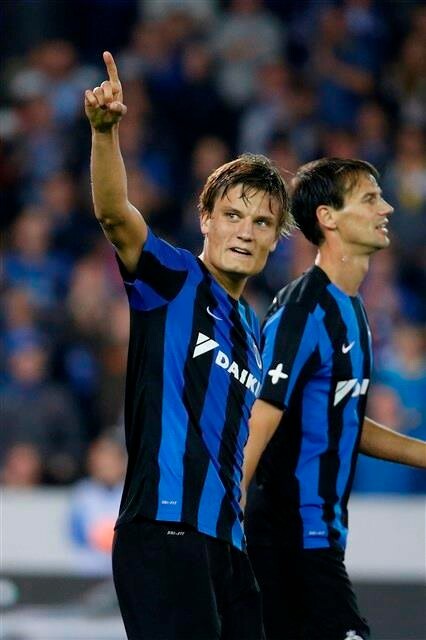 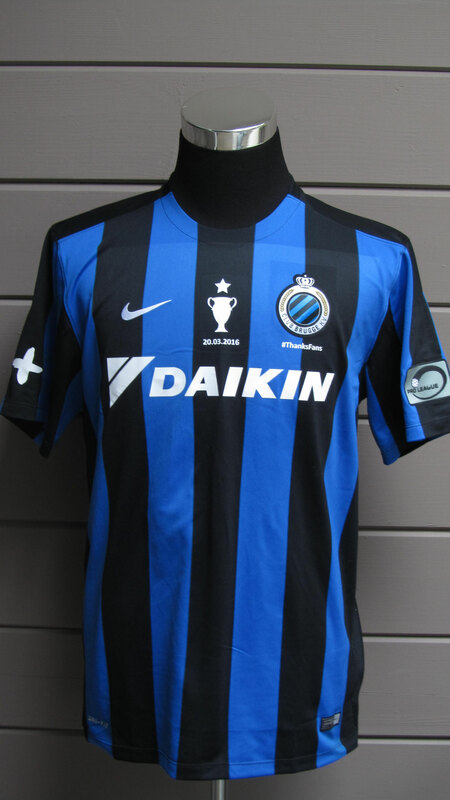 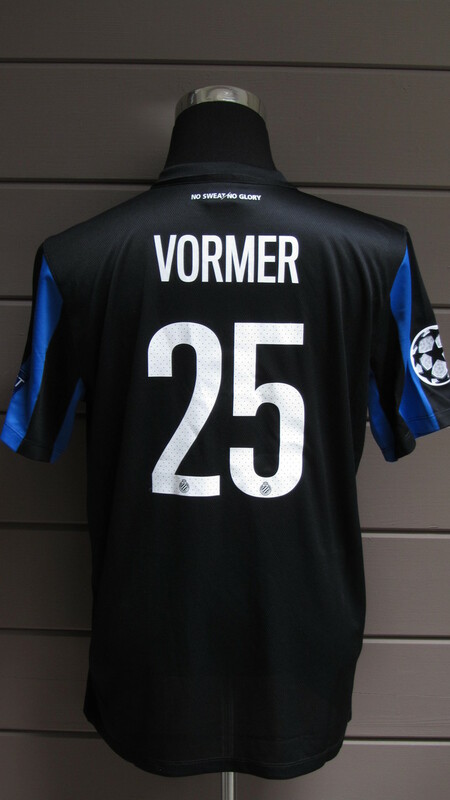 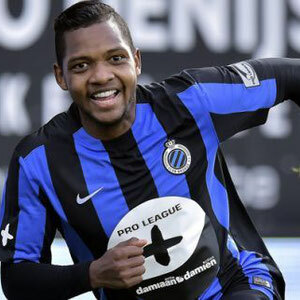 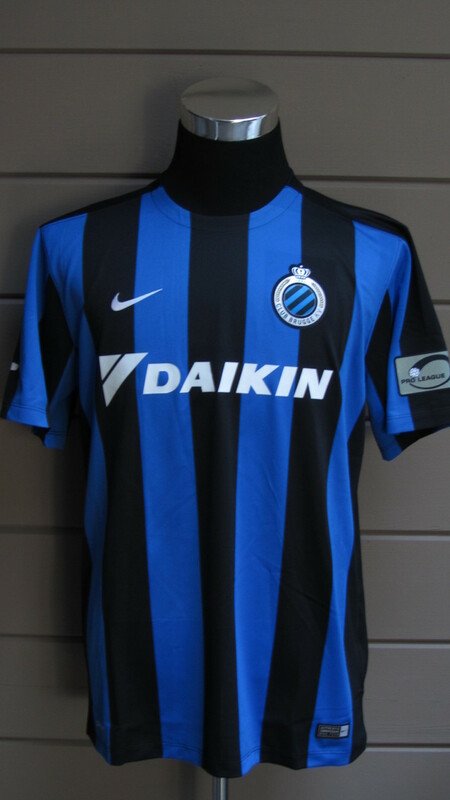 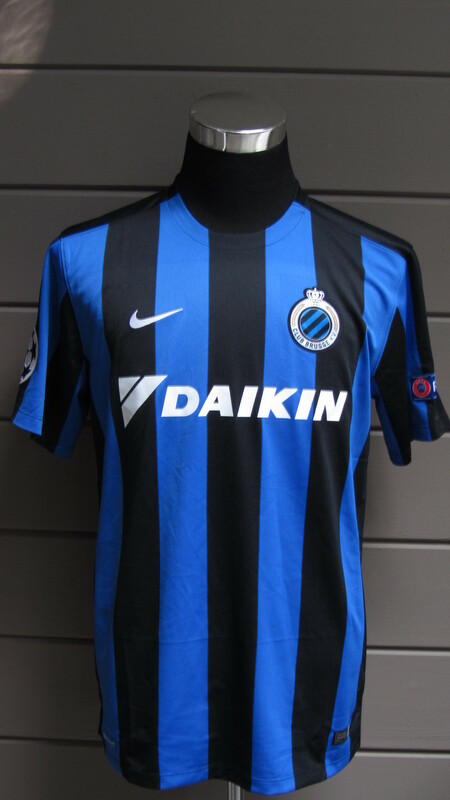 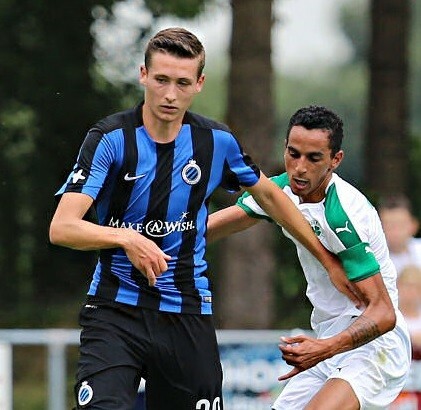 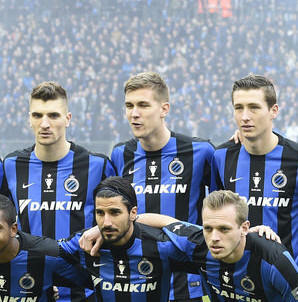 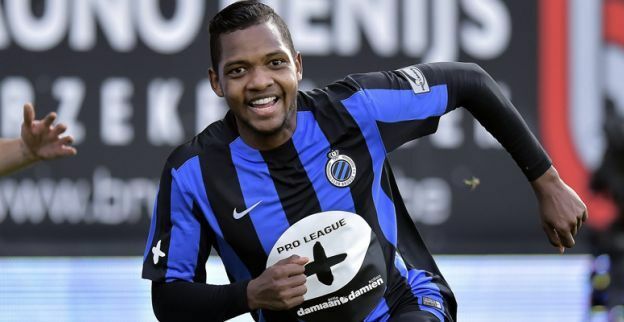 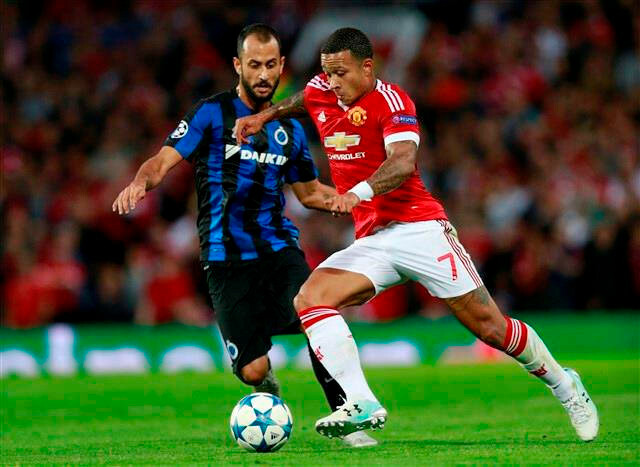 2015-2016 - Website of clubbruggeshirts! 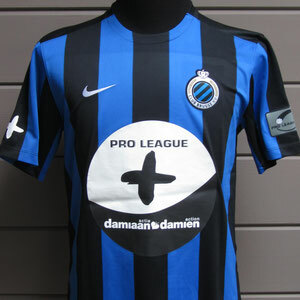 With Special Make a Wish print, worn in friendly pre season games. 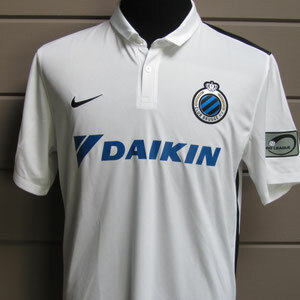 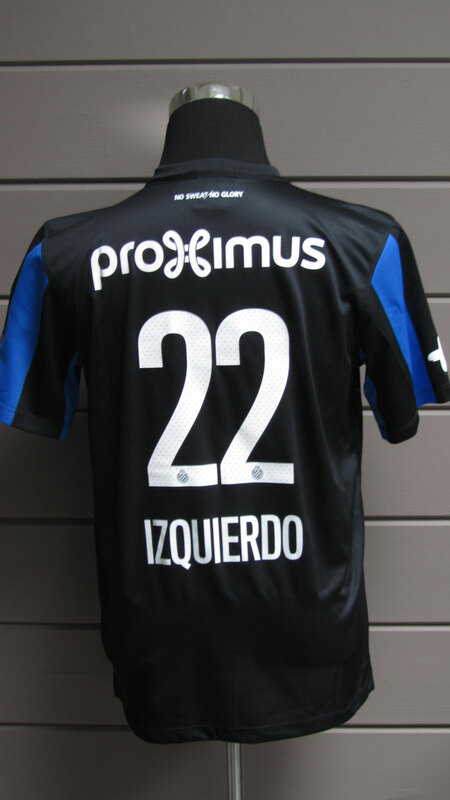 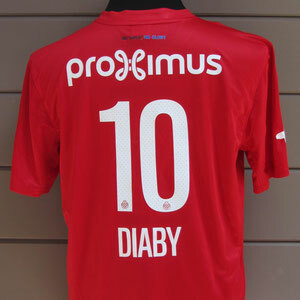 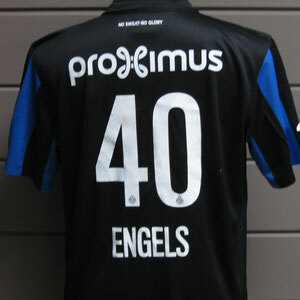 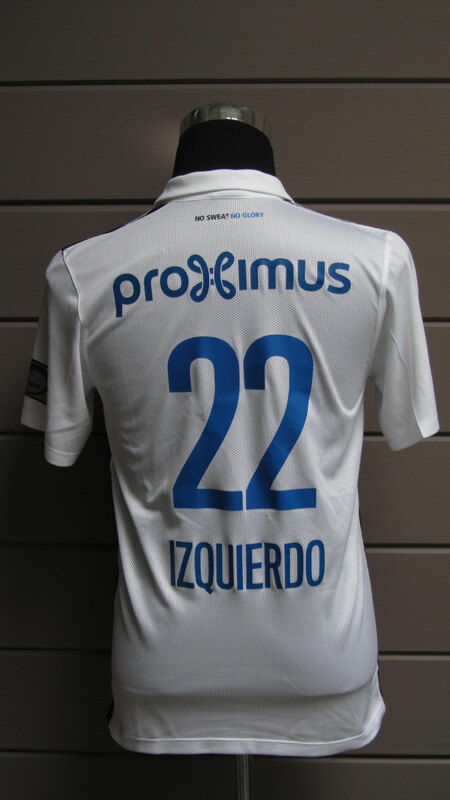 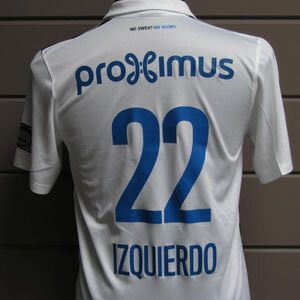 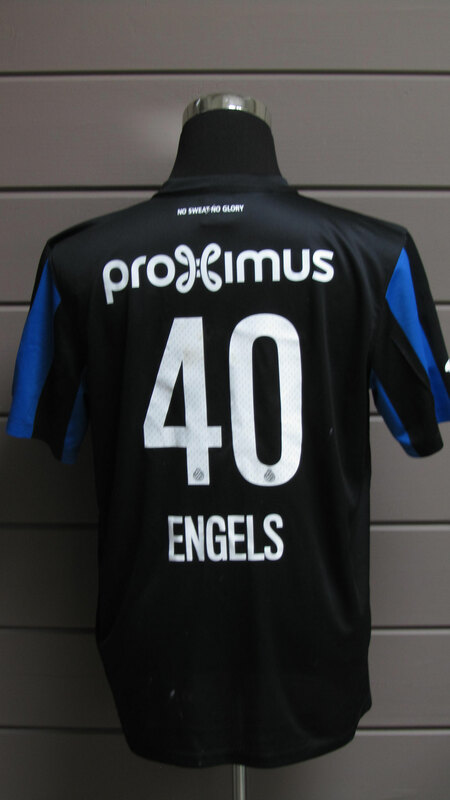 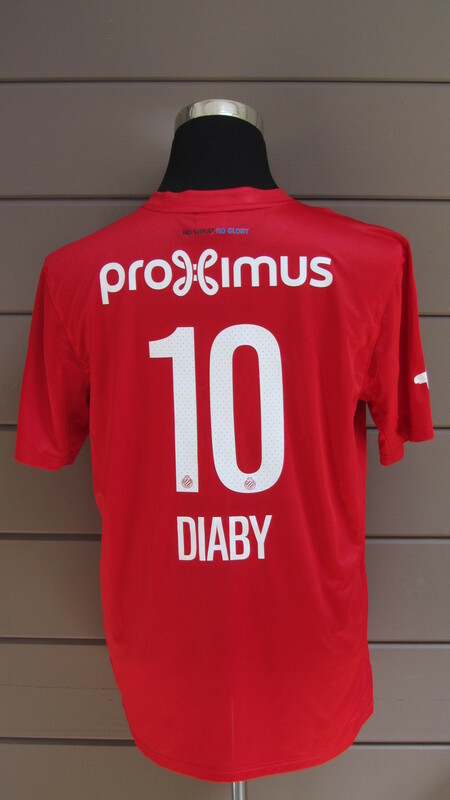 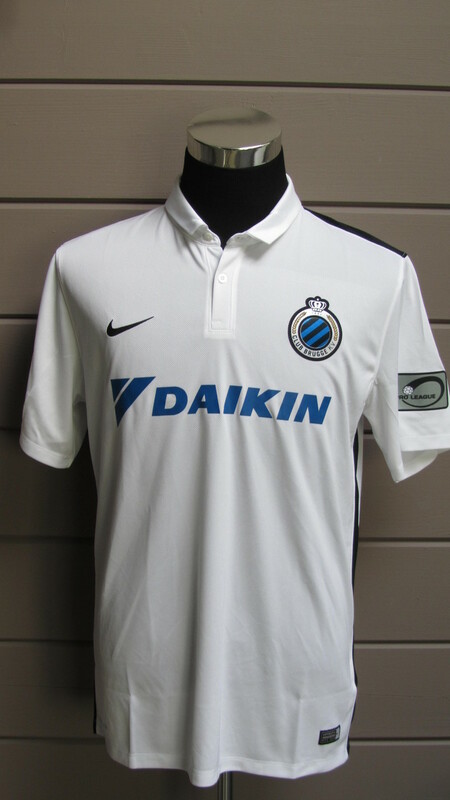 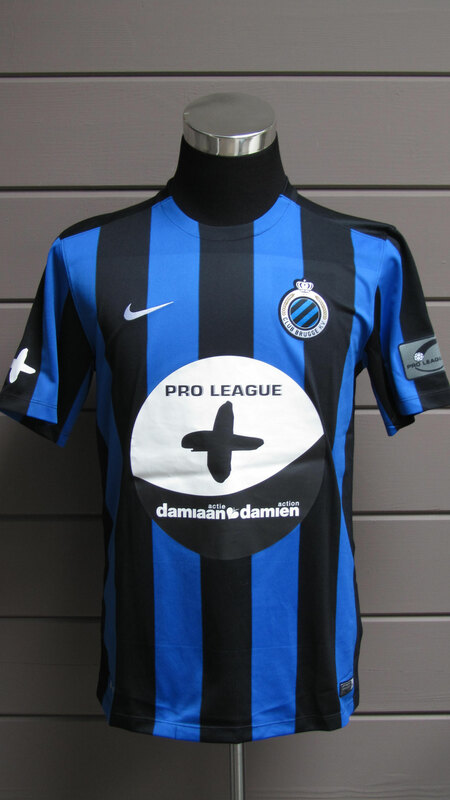 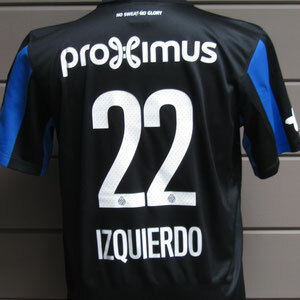 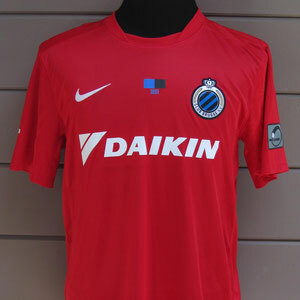 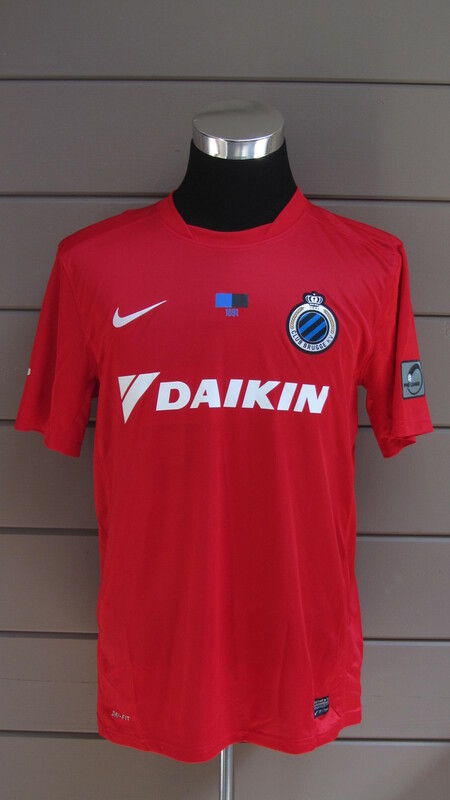 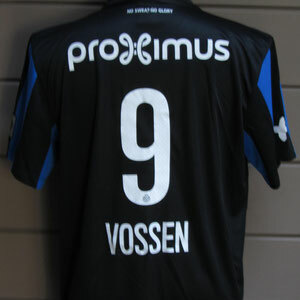 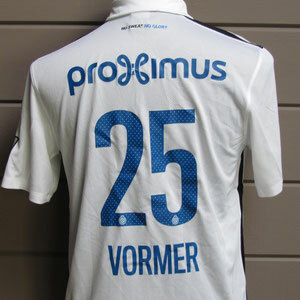 With special Pro League Plus print, only worn in the match at KV Kortrijk. 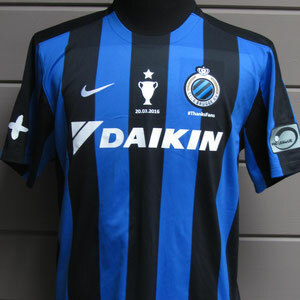 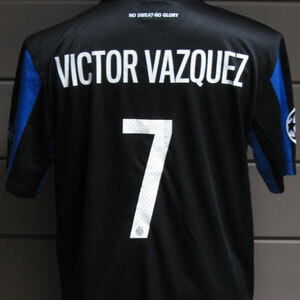 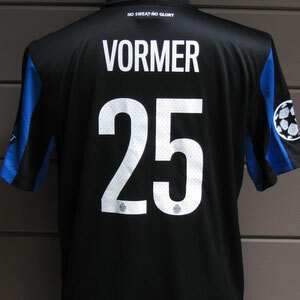 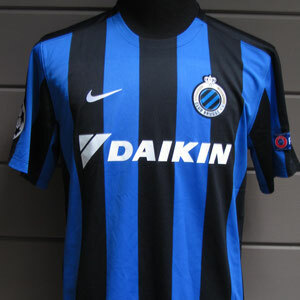 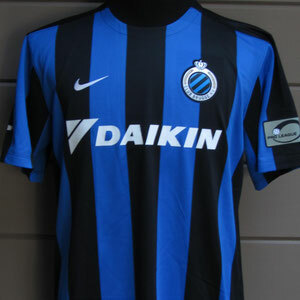 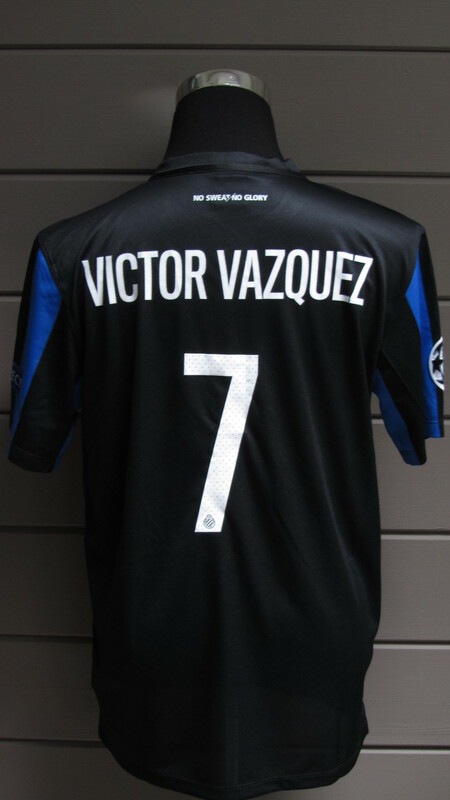 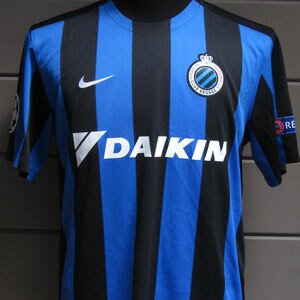 Worn in the Cup Final vs Standard (unwashed). 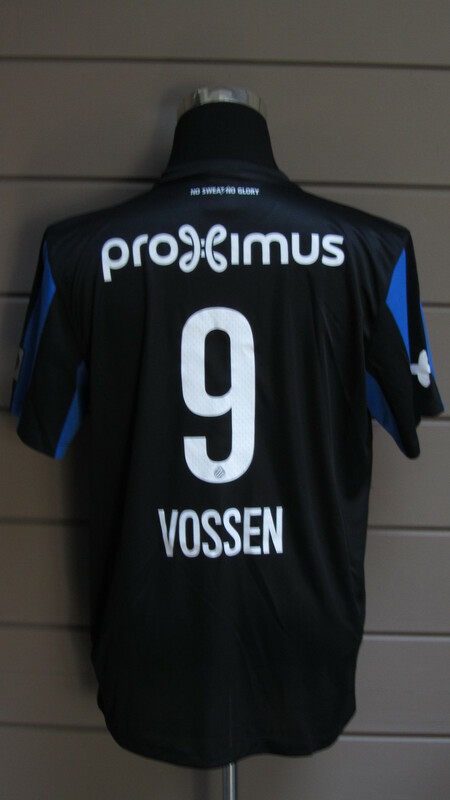 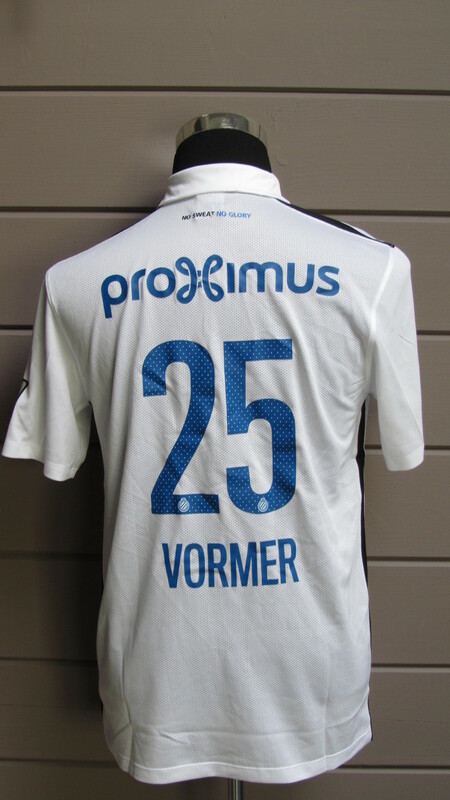 With special Thanks Fans print, only worn in the match vs STVV.